2017/2018 Dog Registration Drive is Underway! The annual dog registration drive is fully under way in Beijing as if May 1, 2017. 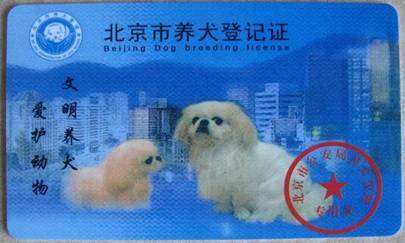 The registration licenses of all registered dogs in Beijing municipality expires on April 30, 2017. 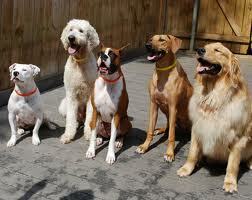 The dog license registration renewal period runs annually from May 1st to June 30th. New dog licenses will be valid from May 1, 2017 to April 30, 2018. ICVS strongly recommends that all dog owners renew dog licenses before May 25, 2017 as the annual crackdown on unlicensed dogs has already begun this year in various districts in Beijing. 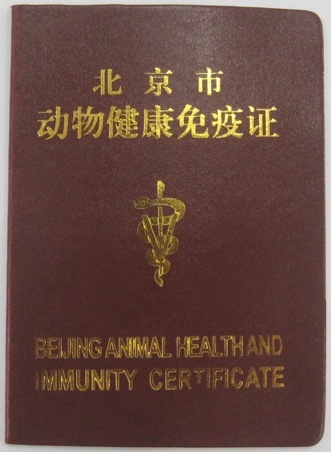 To renew your dog license, you must present your official rabies vaccination red book with proof of a rabies vaccine for your dog within the past 12-months. 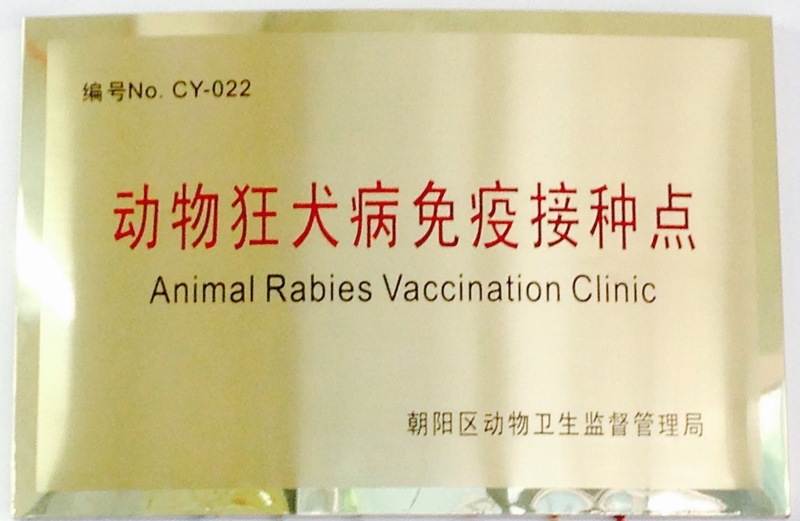 China does NOT recognize 2- or 3-year rabies vaccines from North America or Europe. 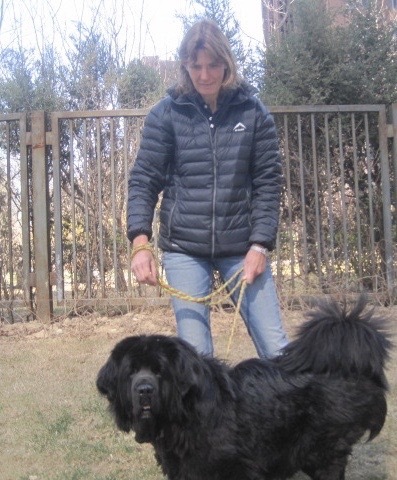 All dogs must be rabies vaccinated annually in China. 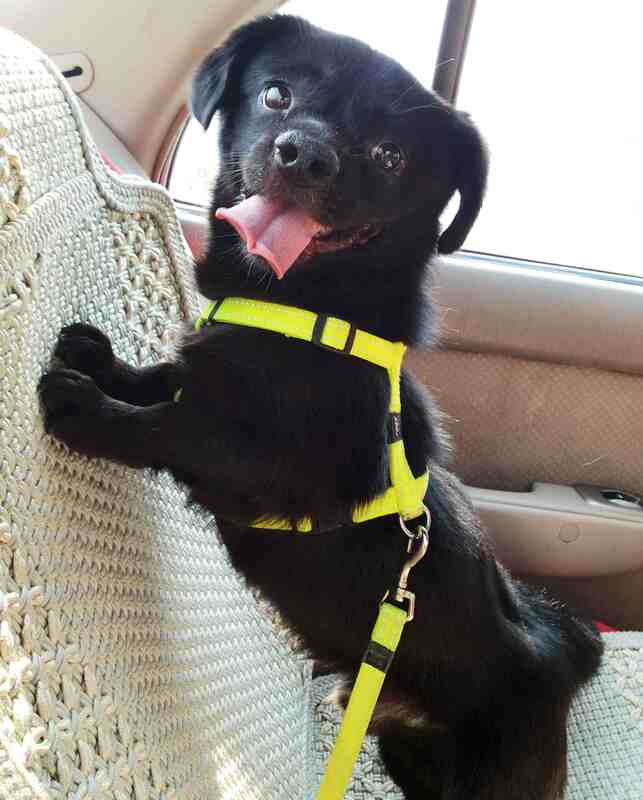 The initial dog license registration fee is RMB 1,000.00 for each dog and RMB 500.00 for annual renewal in these 8 districts: Chaoyang, Dongcheng, Xicheng, Chongwen, Xuanwu, Haidian, Fengtai, and Shijingshan. 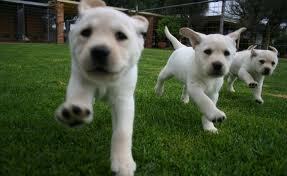 Dog license registration fees may be less in other districts. Kindly check with your local Public Security Bureau to confirm. 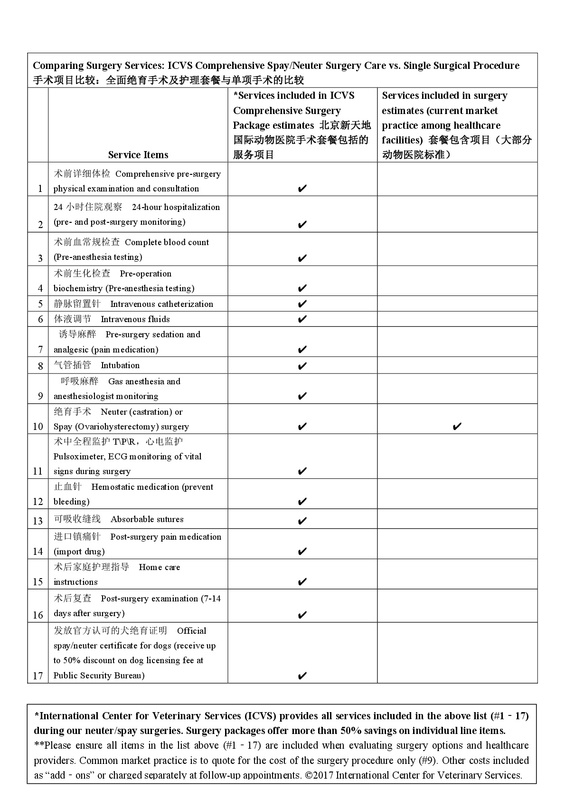 If your dog was spayed or neutered at a legally registered animal hospital in Beijing, you may be entitled to a 50% discount on your licensing fee at the Public Security Bureau. 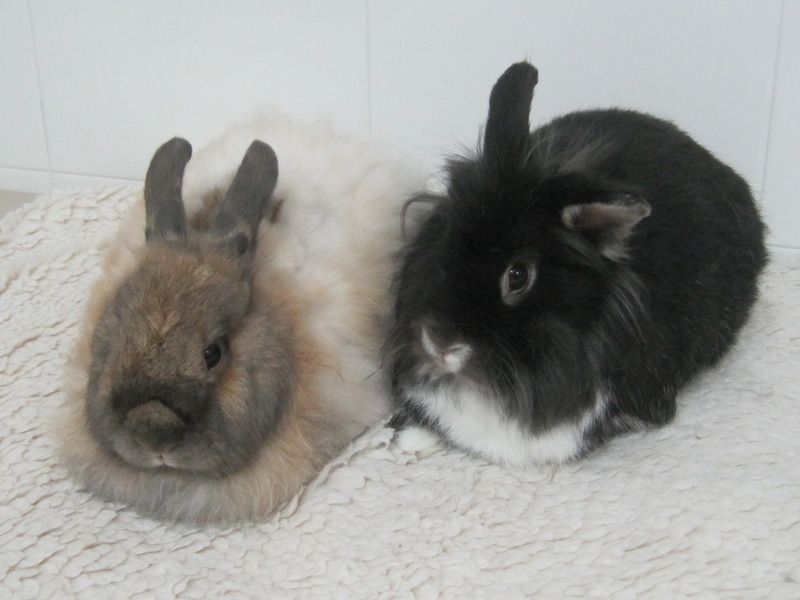 Obtain the official spay/neuter certificate from your animal hospital and present it at the time of registration to the Public Security Bureau. 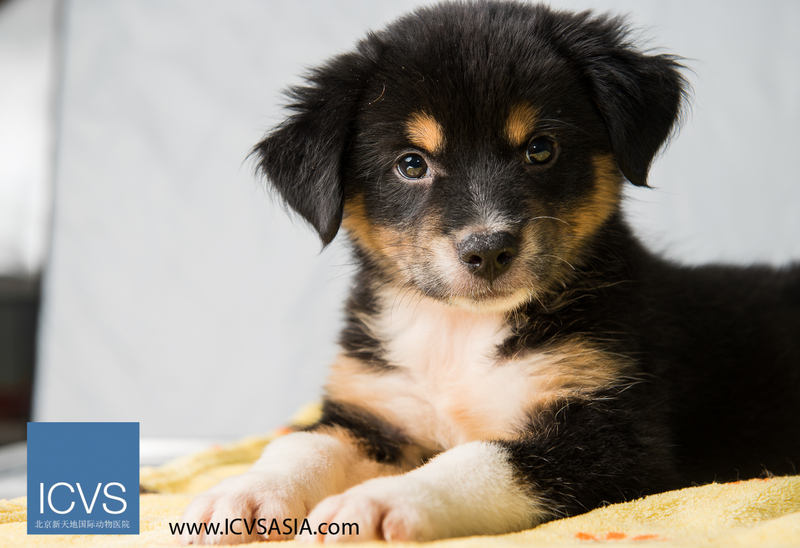 All dogs with valid licenses and fa piaos from the Public Security Bureau issued after May 1, 2017, receive discounts of up to 50% at ICVS on rabies and distemper vaccinations. 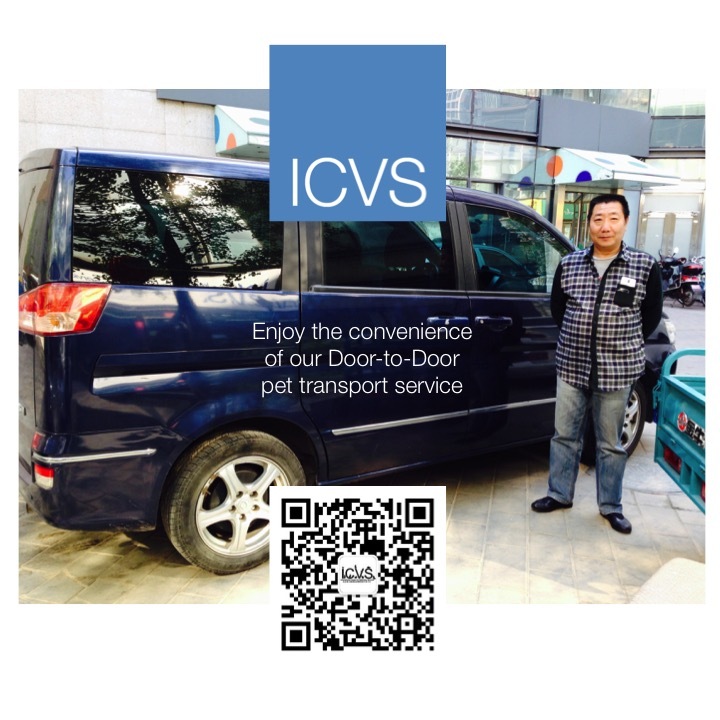 If your new dog license and fa piao is issued from Chaoyang District, your rabies vaccination is FREE at ICVS! 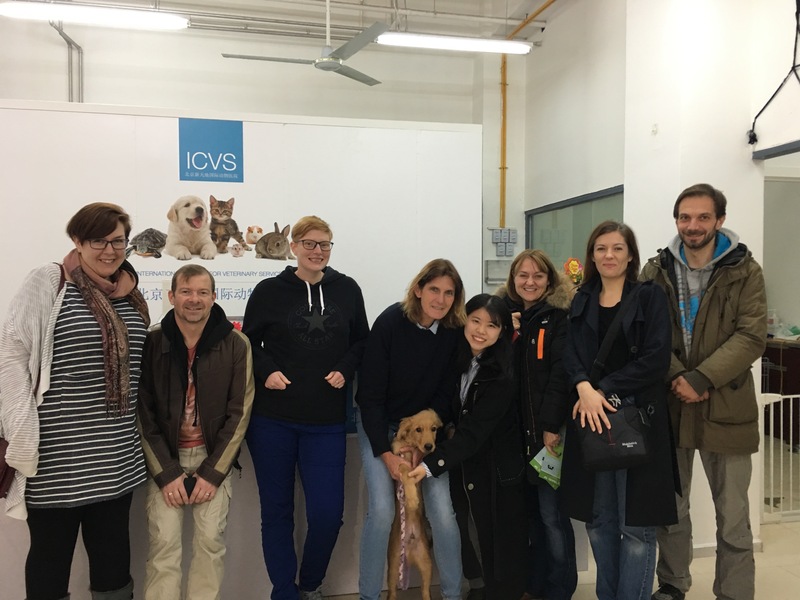 Please bring your dog license and fa piao to ICVS at the time of your appointment to enjoy the vaccination discounts for licensed dogs! 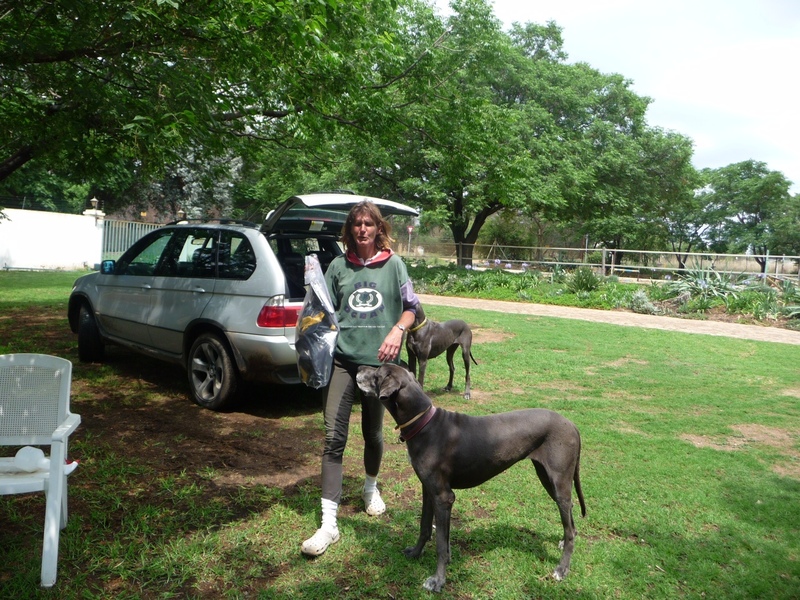 If you have a new dog that has not yet been registered, please do so immediately. 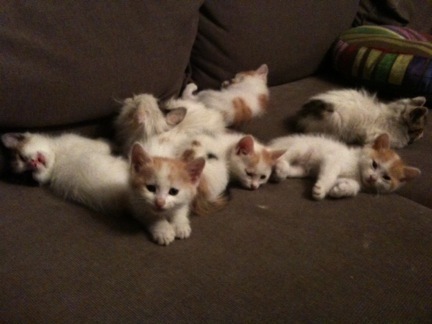 ICVS is open daily and is always happy to help! 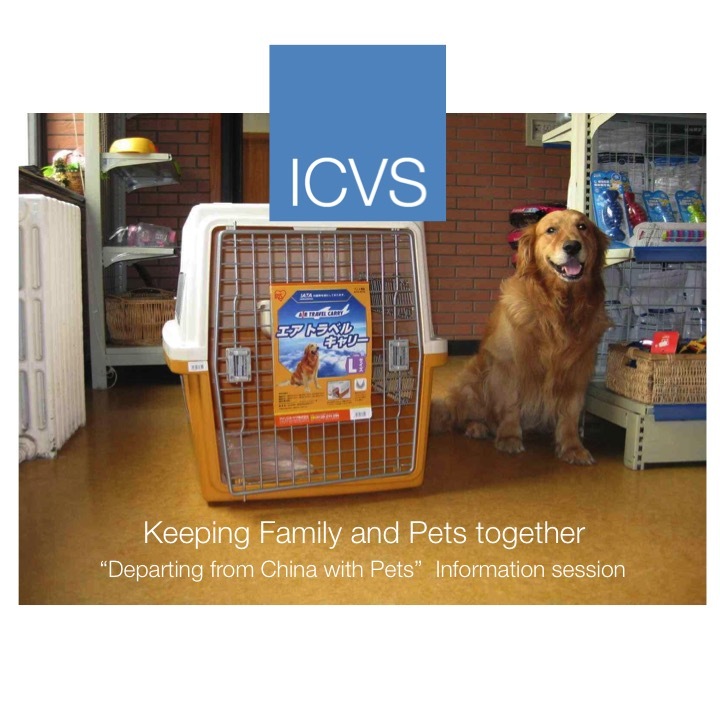 Many thanks for attending the first Animal Welfare and Shelter Management Seminar on December 5, 2009 in Beijing. We had an excellent turnout and the seminar was very successful due to your support. It was a wonderful opportunity to share our cumulative knowledge and experience in animal welfare and shelter management using this seminar as a platform. 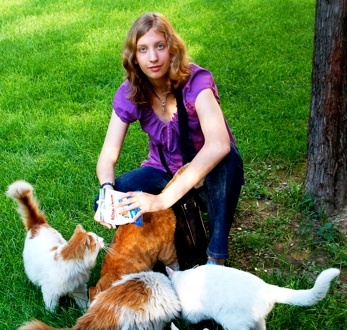 Your enthusiasm and energy has given us enormous encouragement to organize future seminars to help improve animal welfare and to address critical issues. Many friends from the media also attended the seminar and with their coverage of these topics, we will be able to raise greater awareness and provide more education to pet owners and to the individuals and groups that are working hardest to help reduce the number of strays and to manage shelters for abandoned pets. The Chinese version of the video is currently being produced and we will update the link to the Chinese version when it is available. We thank all of the attendees for your valuable questions and concerns raised during the seminar. ICVS is preparing additional information on the assistance we can provide to help address these issues raised. We especially wish to thank again the Canadian International School of Beijing (CISB) for so generously donating the wonderful lecture stadium and facilities that made this first seminar possible. 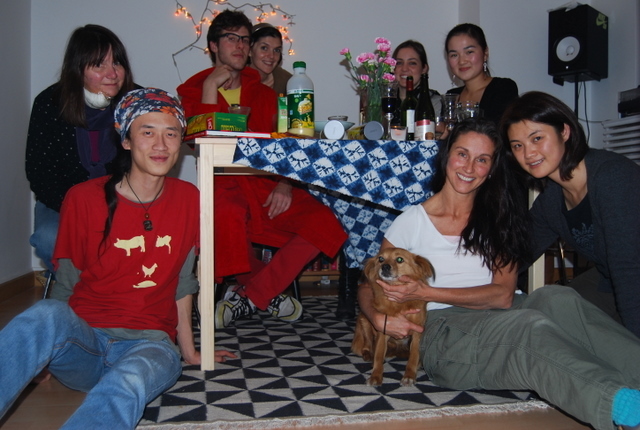 We look forward to seeing you all again at the next seminar in 2010!